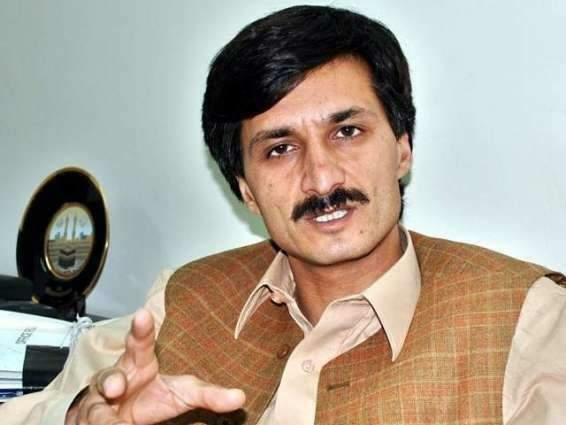 PESHAWAR, (UrduPoint / Pakistan Point News - 17th Apr, 2019 ) :Parliamentary leader of ANP in KP Assembly Sardar Hussain Babak has expressed grief and shock over the recent damages to life and property in the wake of recent flash floods and torrential rains in the province. The ANP leader prayed for eternal peace of departed souls and grant courage to the bereaved families to bear these losses with patience and fortitude. He said that poor segment of the society was the sufferer of the recent flash floods. The torrential rains badly damaged standing crops in the fields across the province. He urged the government to concentrate on the rehabilitation of the affected people by providing them the best possible relief package. There was no alternative to life but the government should give financial assistance of the heirs of the deceased. The government departments should immediately start damage assessment process so tha the affectees could be timely compensated.